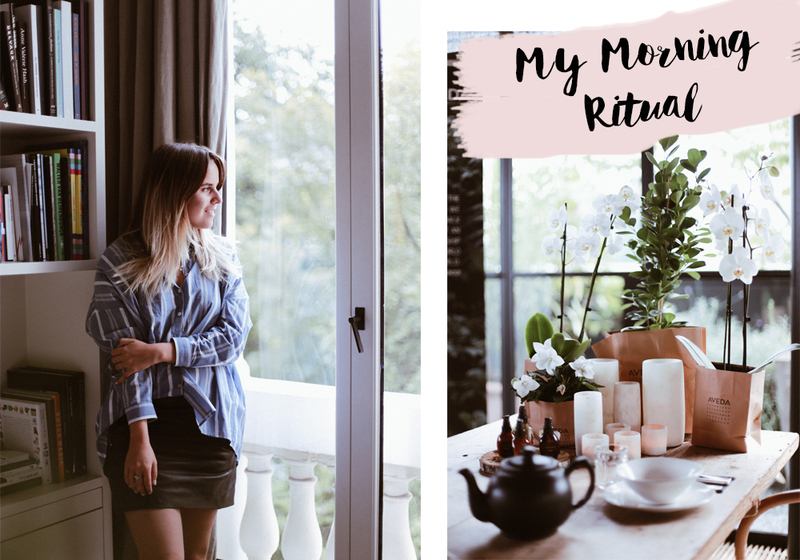 Today I’m very excited to share a new morning ritual with you guys. 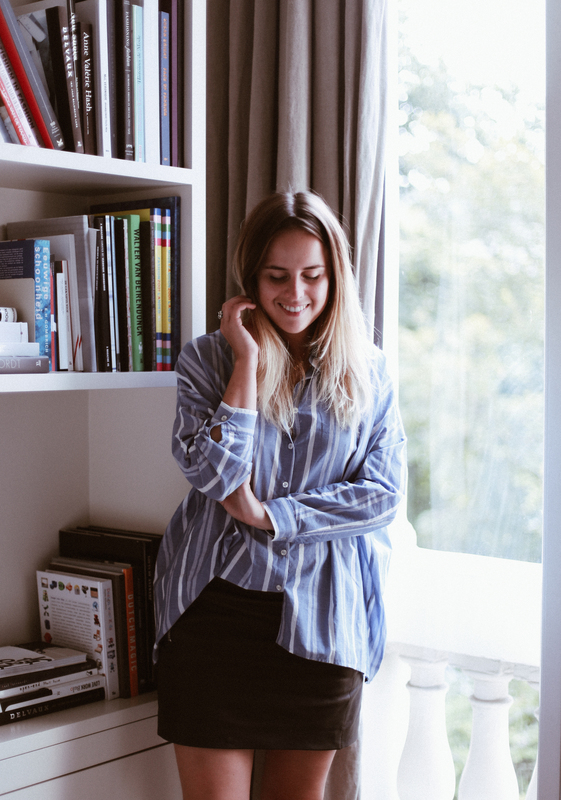 A ritual that really made a difference to my skin and everyday life. To be honest, I’m not really a morning person. I would love to be a morning person but unfortunately I’m really not. So I try to make my mornings as pleasant as possible. I start with a soy latte in bed to wake me up a little and plan my day. After my morning coffee I put on my big and cosy robe to walk towards the bathroom. I always take a shower in the morning, it’s the best way to wake up and get ready for the day. But before I jump into the shower I start with cleansing my skin. Skincare is super important to me, when I was in my early 20’s (gosh I sound so old now) I really sufferd with bad skin. Lot’s of breakouts and redness and it made me feel super insecure. I tried out lot’s of skincare products and learned that it was super important to take good care of your skin and take your skincare routine very seriously. I’m all about natural, gentle but effective products. 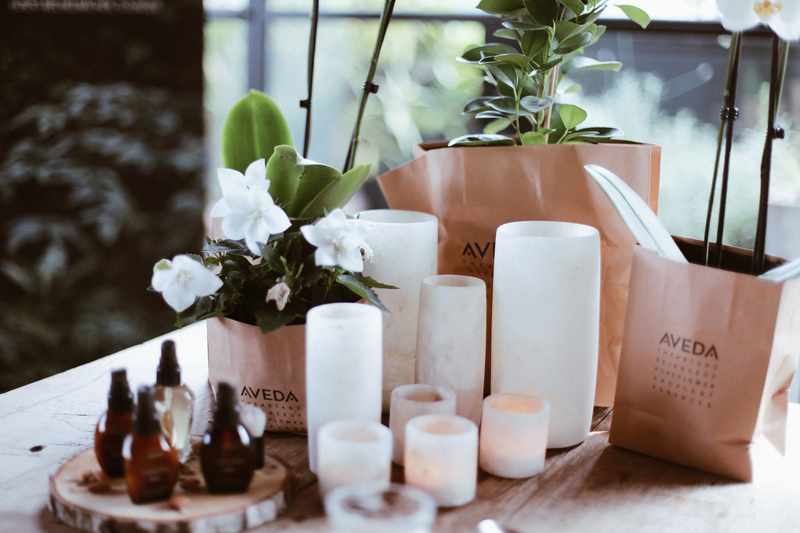 So when Aveda told me all about their new skincare range Tulasãra, during a very intimate and amazing stay in Antwerp last month, I was all ears.. In short, Tulasãra is advanced performance skin care. 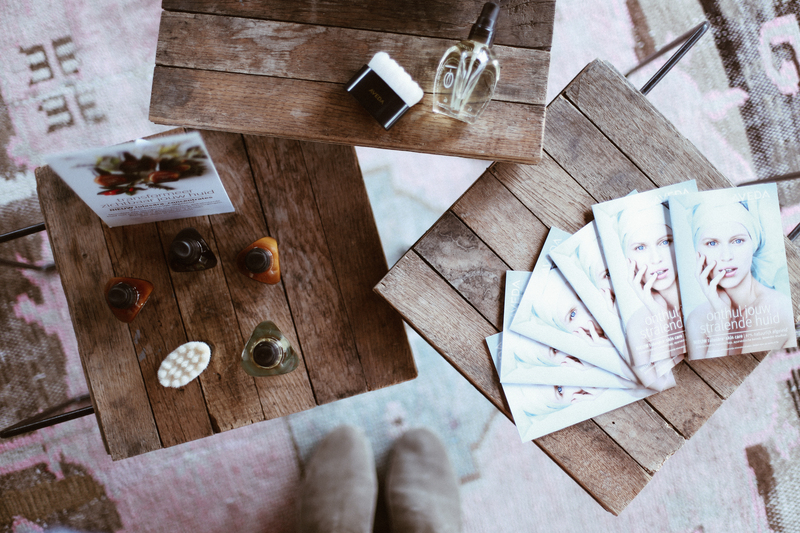 Featuring products, rituals but also amazing spa treatments. In Sanskrit, Tulasara means moving toward balance, and is inspired by Ayurveda and the Ayurvedic approach to healthy, balanced skin. And that’s exactly what I needed. Because being a freelancer and a blogger full time, work never stops. So I need balance in my life. So my morning now starts with a dry brush session. You probably think, who has time for that? But it only takes 2 minutes. It helps to gently exfoliate and renew the skin which results in a beautiful glowing complexion. 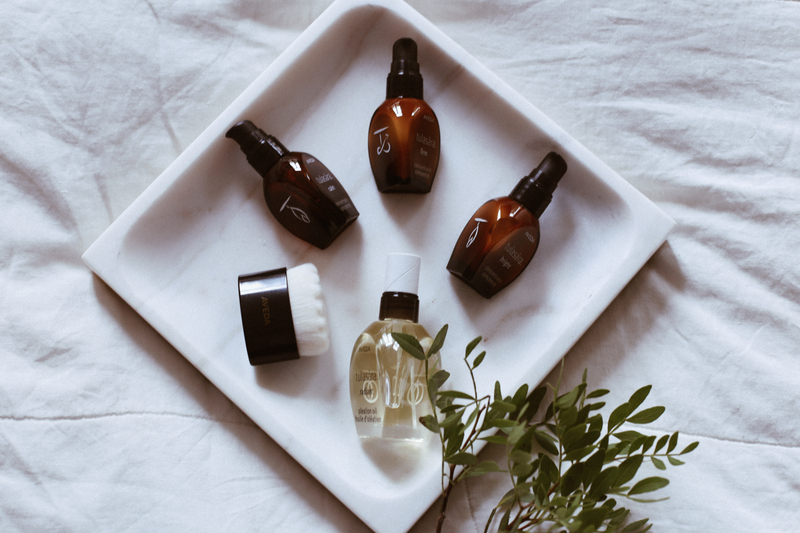 The ritual then follows with a facial massage using the nurturing plant oil-infused Tulasãra Radiant Oleation Oil to help stimulate microcirculation and nourish the skin. You have to leave it on for a couple of minutes so in the mean time I either brush my teeth or take a quick shower before I rinse it off with my favourite cleanser. Then it’s time for a serum, a step I never ever skip and really changed my skin in a very positive way. Tulasãra Concentrates are three powerful 97% naturally-derived treatment products. You can choose for Calm, Bright or Firm. I’m using the bright concentrate which instantly helps restore my skin’s radiance and reduces the look of dark spots, discoloration and uneven skin tone. 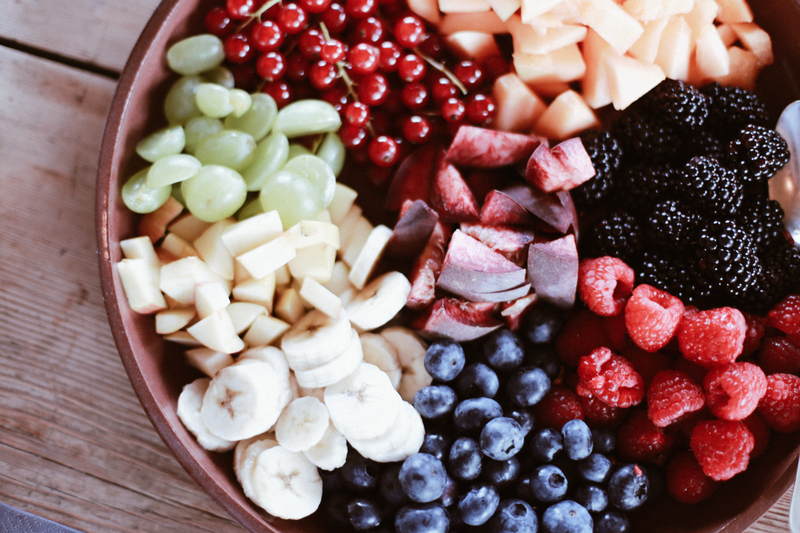 And that’s exactly what my skin needs. I finish with an eye and face cream and my little skincare regime is finished! 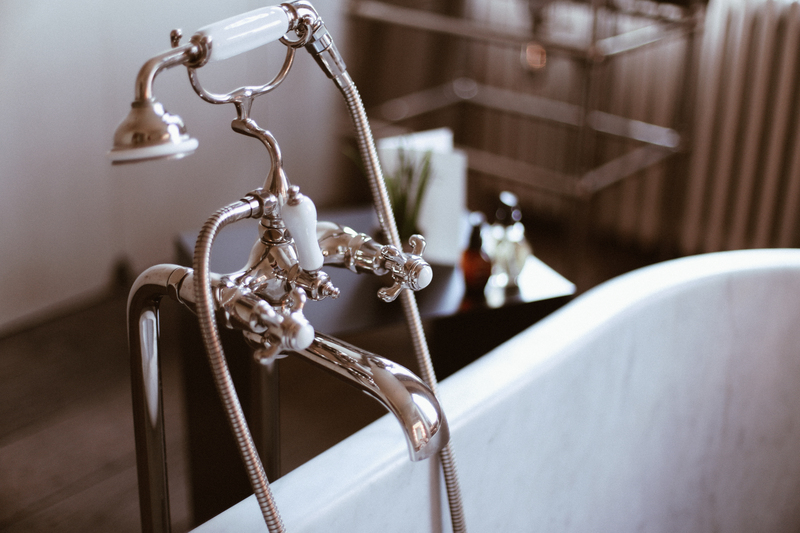 You probably think, how much time do you spend in the bathroom every morning? But it only takes me 10 minutes! Loved how the video of our weekend in Antwerp turned out, I show a little bit more about the ritual so you guys can see how quick and easy it actually is. 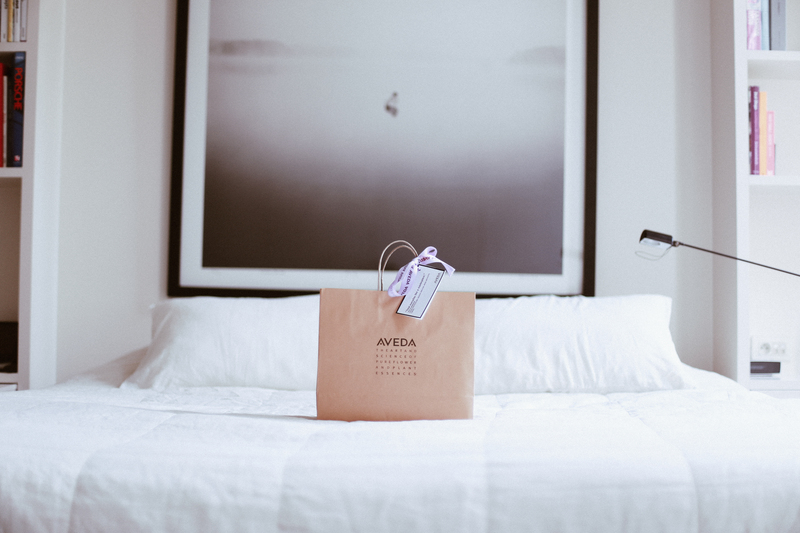 Special thanks to Aveda for the lovely weekend and Janine and Eline for being the best company! Now I’m curious to hear your morning ritual? Tell me!